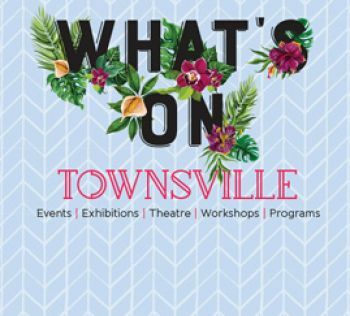 Community Groups Built to Last is a Townsville City Council initiative which provides a platform to provide information and engage with Townsville community groups and organisations to ensure they have the information, skills and tools to be effective, efficient and have a sustainable future. Want to stay up to date with latest Built to Last workshop information? Subscribe to our newsletter.